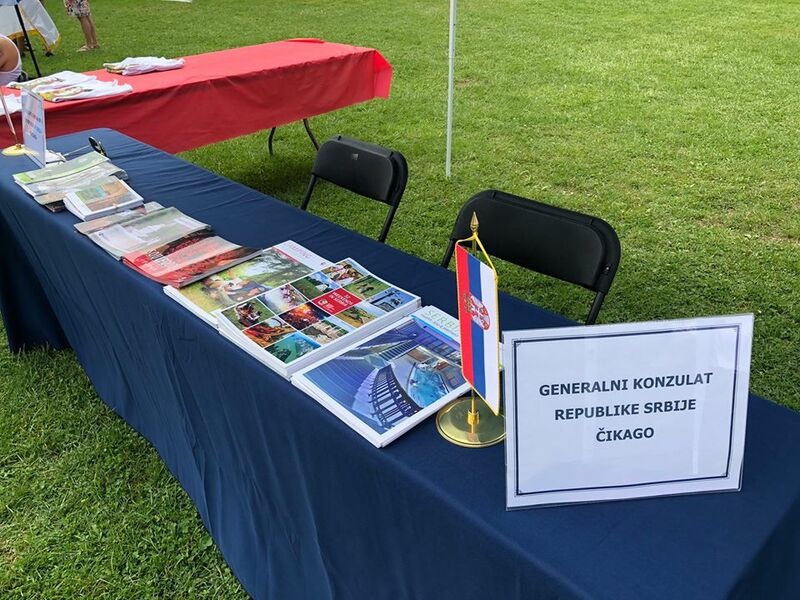 Consular days in Cleveland were held on September 1 and 2 during the "Srbijada 2018" event. The event was held at the property of the Serbian Orthodox Church of St. Sava. The Consulate General had its own stand at which the "Srbijada" visitors had the opportunity to talk to the representatives of the Consulate General and receive answers to questions pertaining to consular services. The most frequent issues were related to the provision of consular services - issuance of passports, admission to citizenship, birth registration, marriage registration, customs privileges, and more. At the stand visitors had the opportunity to get tourist promotional material, brochures about investing in Serbia and others. Hundreds of people visited the Consulate General stand. "Srbijada" is a traditional event that has been held since 1993 and which brings together the Serbian community from the entire North American continent. It holds a tournament of Serbian football clubs from the territory of the USA and Canada. Over 50 Serbian football clubs participated in this year's "Srbijada". 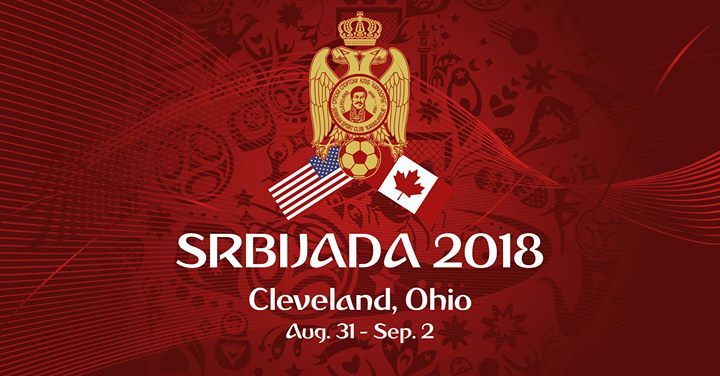 The host of "Srbijada 2018" was the club "Karadjordje" from Cleveland.